3 OLS Results. reg lwage educ exper expersq black smsa smsa66 south reg66*, robust Linear regression Number of obs = 3010 F( 15, 2994) = 91.31 Prob > F = 0.0000 R-squared = 0.2998 Root MSE =.37228 ------------------------------------------------------------------------------ | Robust lwage | Coef. Std. Err. t P>|t| [95% Conf. Interval] -------------+---------------------------------------------------------------- educ |.0746933.0036462 20.48 0.000.0675439.0818427 exper |.084832.0067548 12.56 0.000.0715875.0980765 expersq | -.002287.0003194 -7.16 0.000 -.0029133 -.0016608 black | -.1990123.0181644 -10.96 0.000 -.2346282 -.1633964 smsa |.1363845.0192172 7.10 0.000.0987042.1740648 smsa66 |.0262417.0185908 1.41 0.158 -.0102102.0626937 south | -.147955.0280346 -5.28 0.000 -.202924 -.092986 reg661 | -.1405174.0451252 -3.11 0.002 -.228997 -.0520378 reg662 | -.0441502.0372945 -1.18 0.237 -.1172756.0289751 …… ------------------------------------------------------------------------------ Are you surprised? What is the OLS Identification Assumption? What sources of bias are likely to be present? 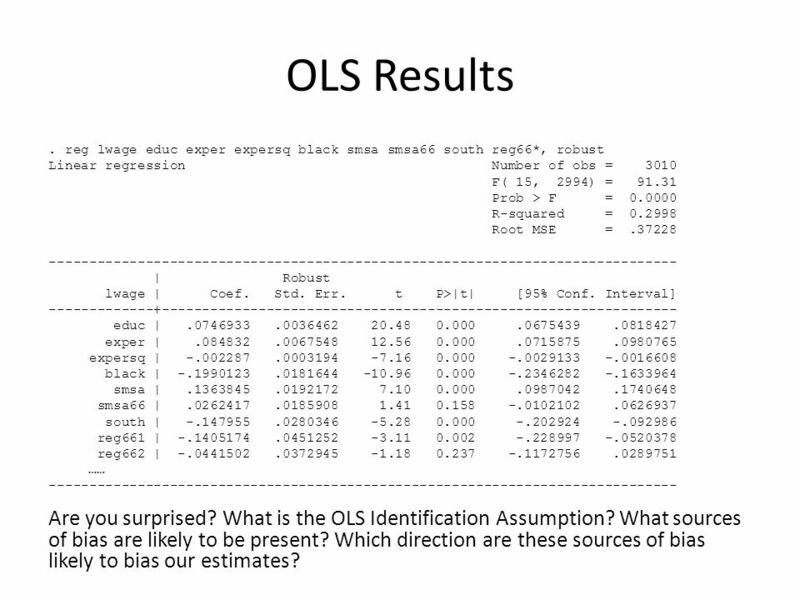 Which direction are these sources of bias likely to bias our estimates? 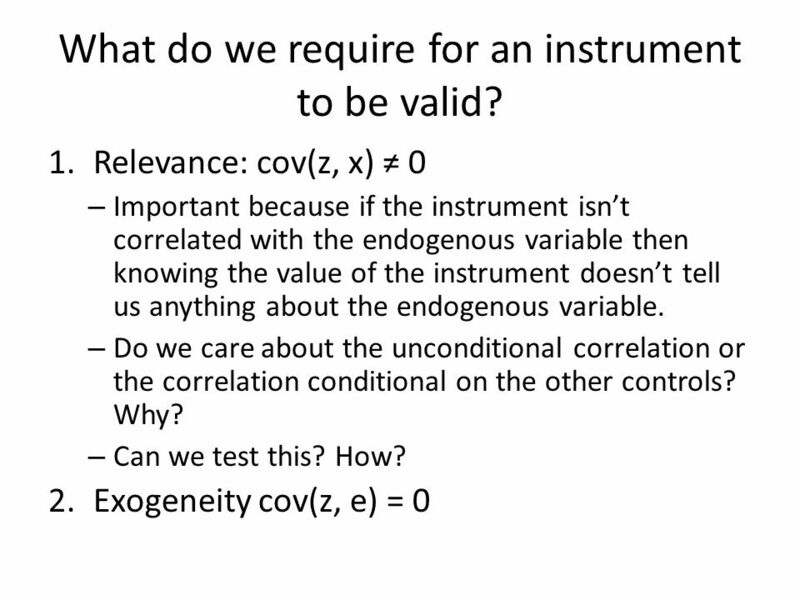 4 What do we require for an instrument to be valid? 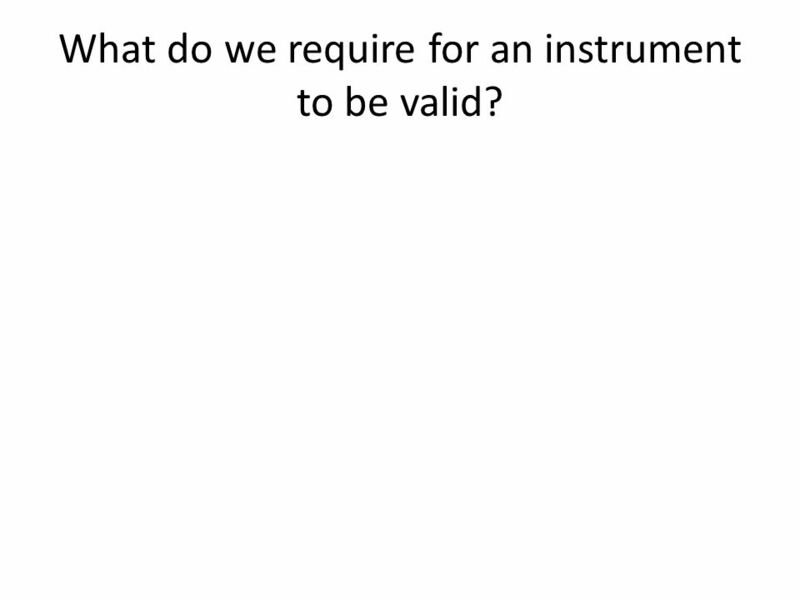 7 What do we require for an instrument to be valid? 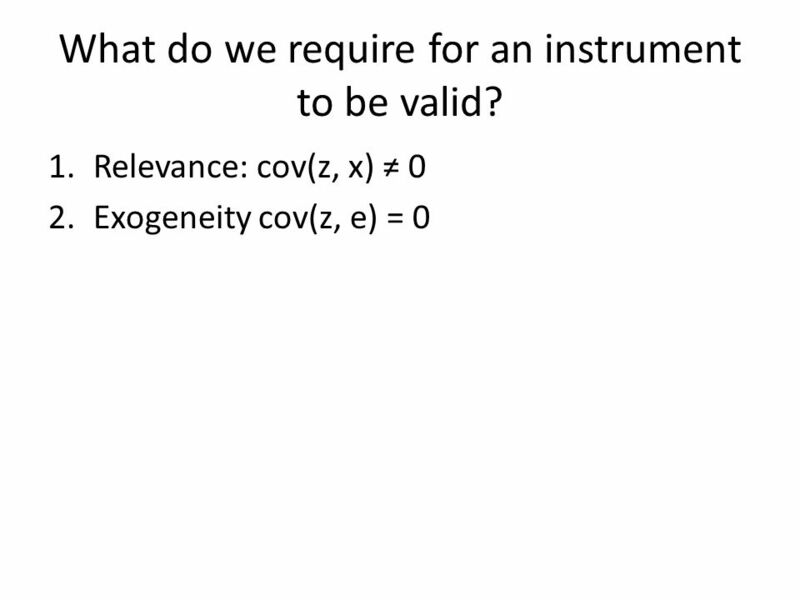 1.Relevance: cov(z, x) ≠ 0 2.Exogeneity cov(z, e) = 0 – Important because we want the instrument to effect z only through x – Can we test this? If not what do we do instead? 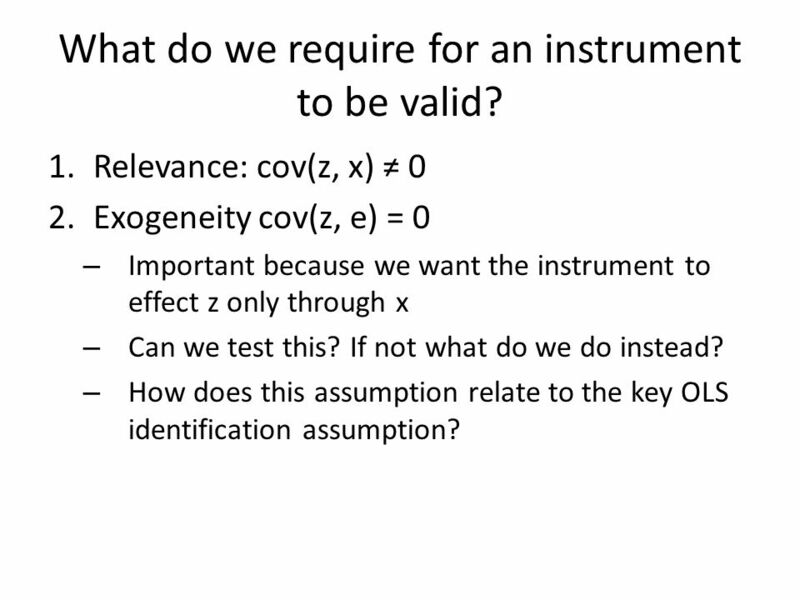 – How does this assumption relate to the key OLS identification assumption? 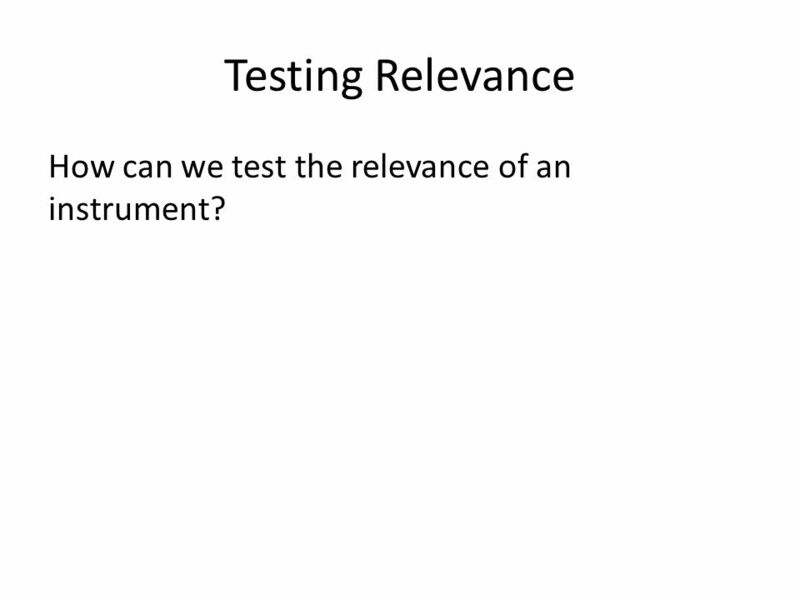 8 Testing Relevance How can we test the relevance of an instrument? 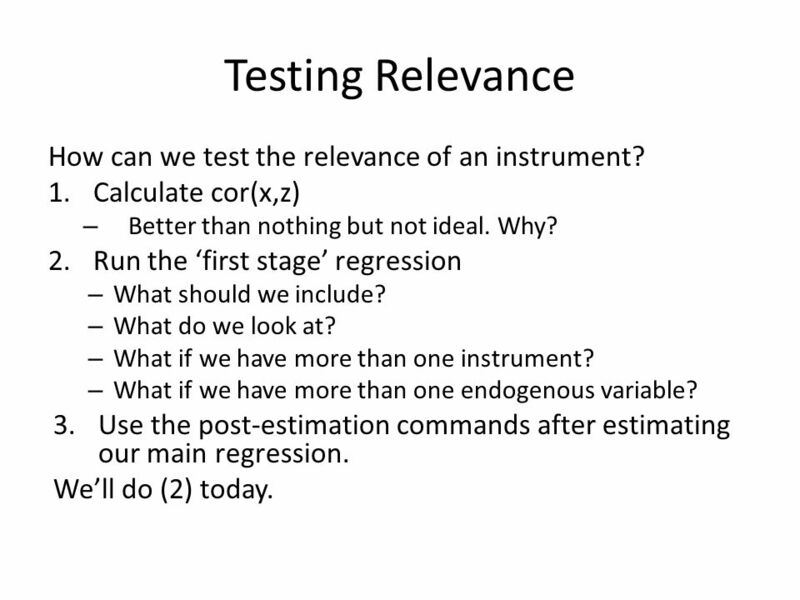 9 Testing Relevance How can we test the relevance of an instrument? 1.Calculate cor(x,z) – Better than nothing but not ideal. Why? 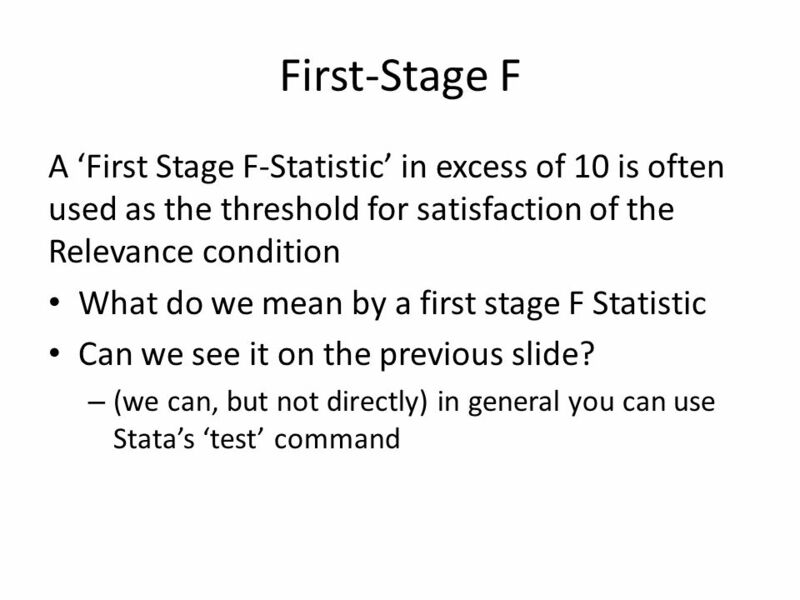 2.Run the ‘first stage’ regression – What should we include? – What do we look at? – What if we have more than one instrument? 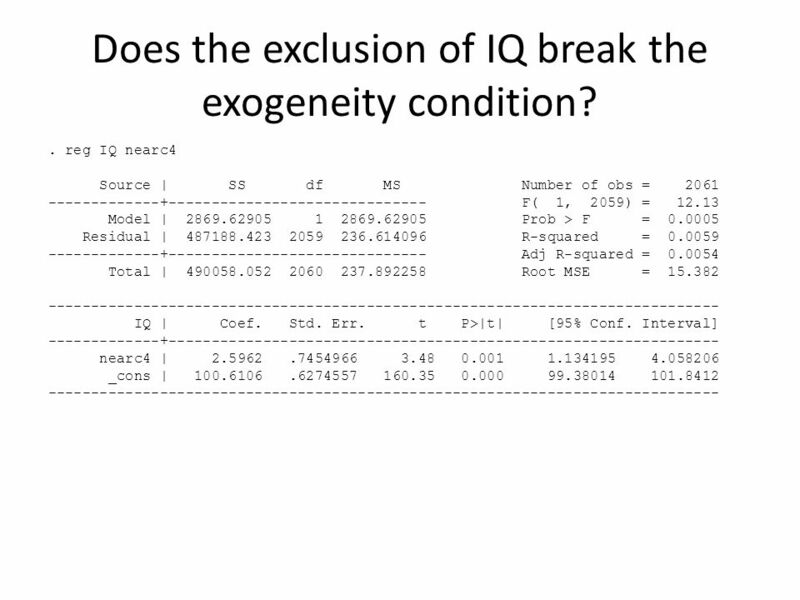 – What if we have more than one endogenous variable? 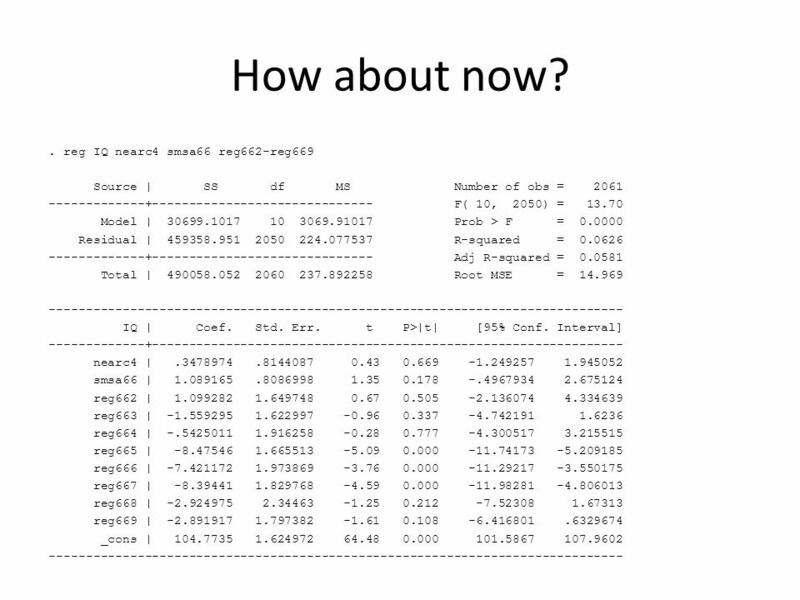 3.Use the post-estimation commands after estimating our main regression. We’ll do (2) today. 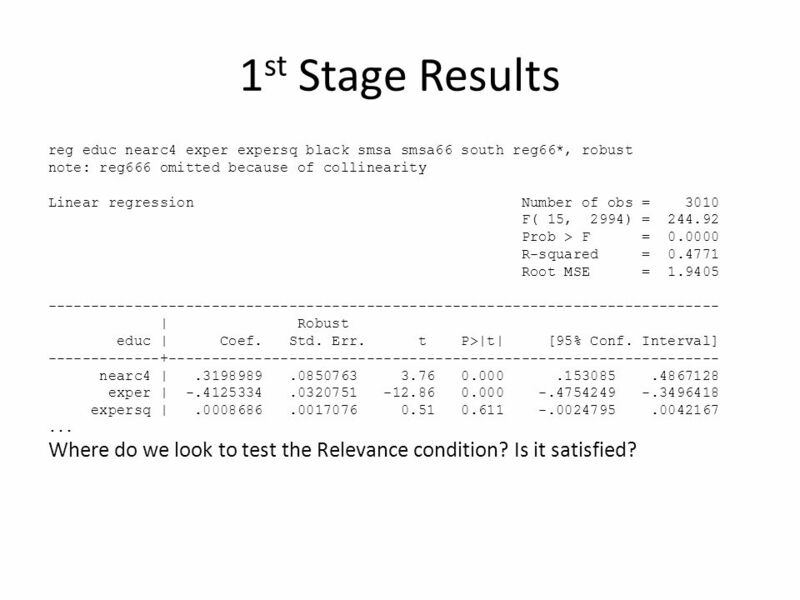 10 1 st Stage Results reg educ nearc4 exper expersq black smsa smsa66 south reg66*, robust note: reg666 omitted because of collinearity Linear regression Number of obs = 3010 F( 15, 2994) = 244.92 Prob > F = 0.0000 R-squared = 0.4771 Root MSE = 1.9405 ------------------------------------------------------------------------------ | Robust educ | Coef. Std. Err. t P>|t| [95% Conf. Interval] -------------+---------------------------------------------------------------- nearc4 |.3198989.0850763 3.76 0.000.153085.4867128 exper | -.4125334.0320751 -12.86 0.000 -.4754249 -.3496418 expersq |.0008686.0017076 0.51 0.611 -.0024795.0042167... Where do we look to test the Relevance condition? Is it satisfied? 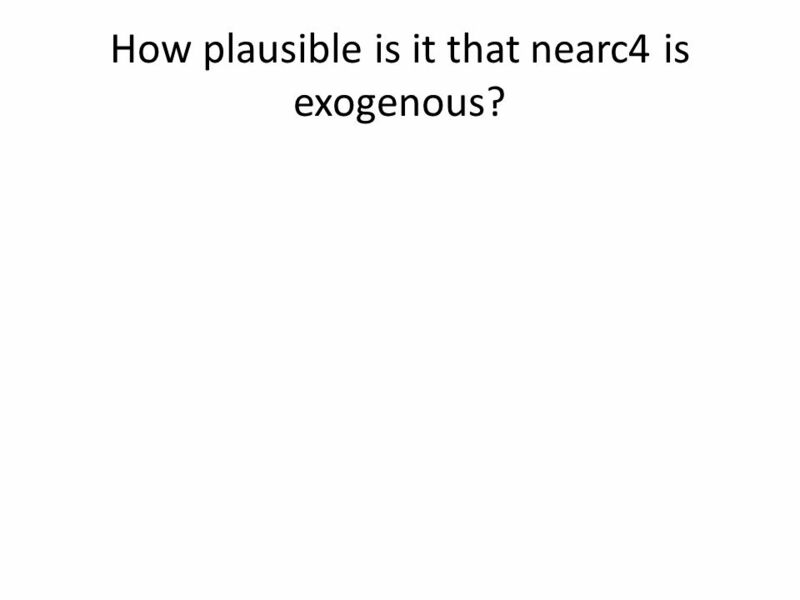 12 How plausible is it that nearc4 is exogenous? 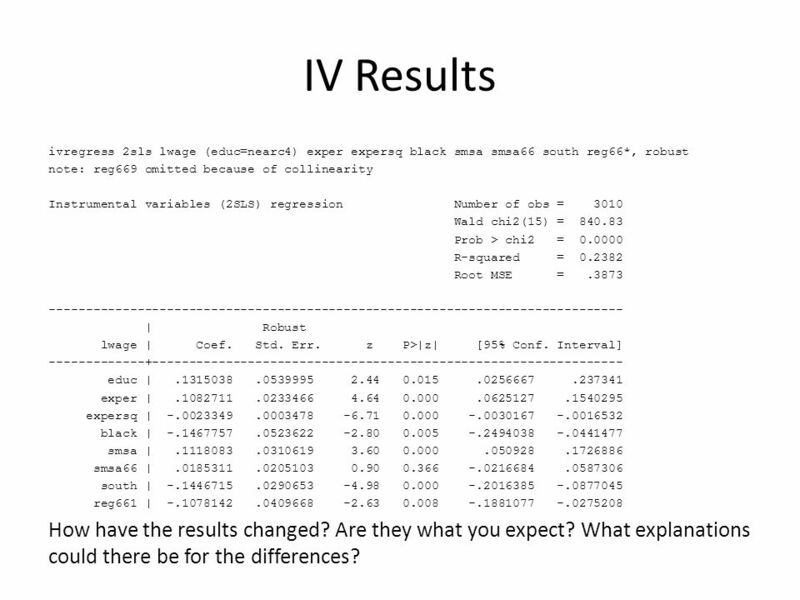 13 IV Results ivregress 2sls lwage (educ=nearc4) exper expersq black smsa smsa66 south reg66*, robust note: reg669 omitted because of collinearity Instrumental variables (2SLS) regression Number of obs = 3010 Wald chi2(15) = 840.83 Prob > chi2 = 0.0000 R-squared = 0.2382 Root MSE =.3873 ------------------------------------------------------------------------------ | Robust lwage | Coef. Std. Err. z P>|z| [95% Conf. Interval] -------------+---------------------------------------------------------------- educ |.1315038.0539995 2.44 0.015.0256667.237341 exper |.1082711.0233466 4.64 0.000.0625127.1540295 expersq | -.0023349.0003478 -6.71 0.000 -.0030167 -.0016532 black | -.1467757.0523622 -2.80 0.005 -.2494038 -.0441477 smsa |.1118083.0310619 3.60 0.000.050928.1726886 smsa66 |.0185311.0205103 0.90 0.366 -.0216684.0587306 south | -.1446715.0290653 -4.98 0.000 -.2016385 -.0877045 reg661 | -.1078142.0409668 -2.63 0.008 -.1881077 -.0275208 How have the results changed? Are they what you expect? What explanations could there be for the differences? 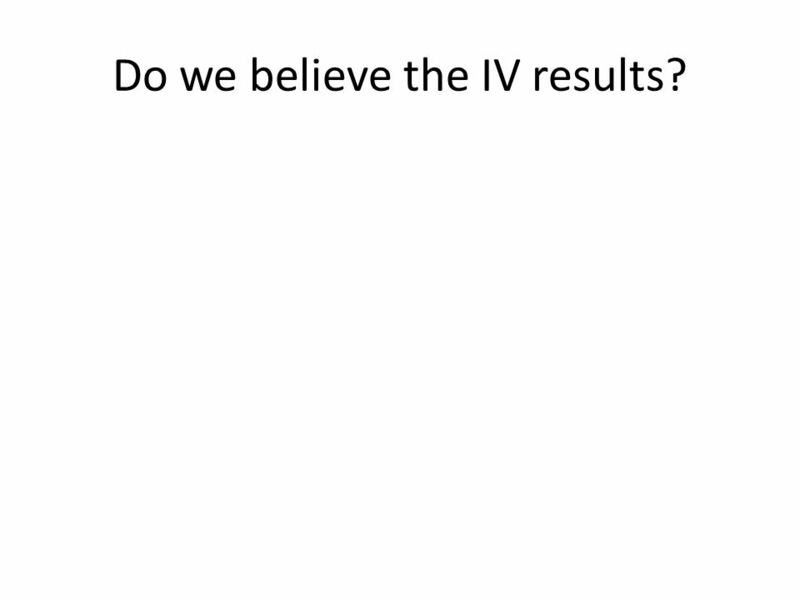 16 Do we believe the IV results? 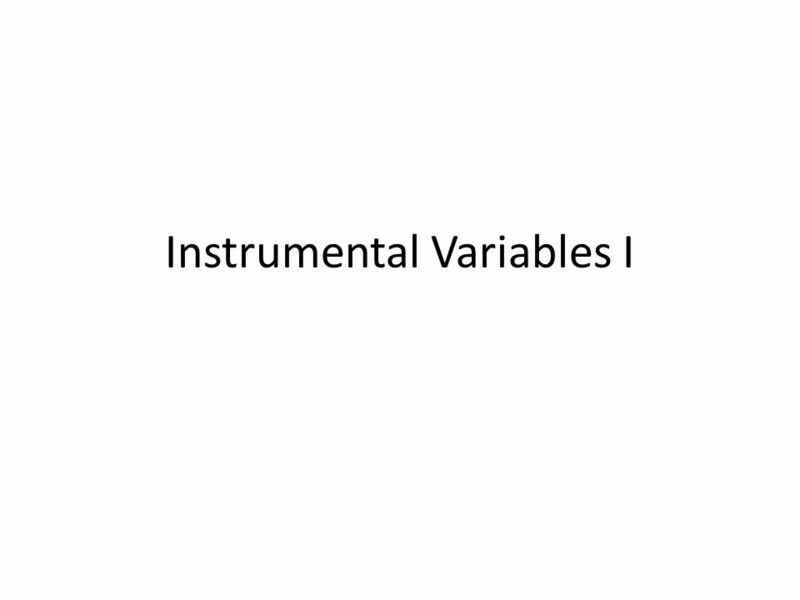 Download ppt "Instrumental Variables I. 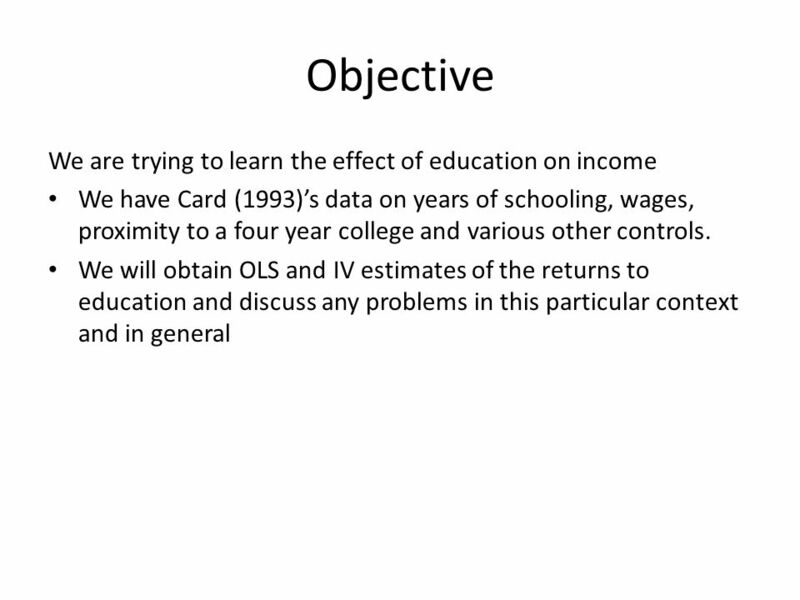 Objective We are trying to learn the effect of education on income We have Card (1993)’s data on years of schooling, wages,"